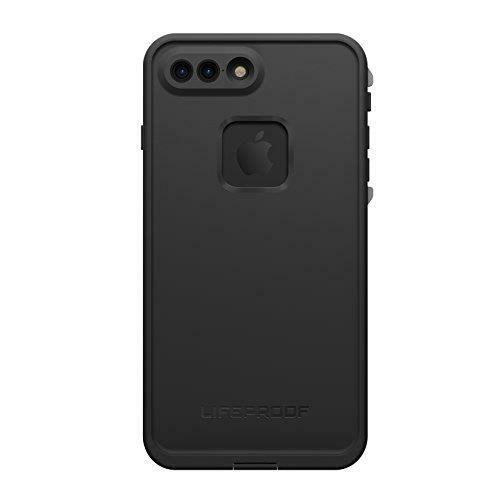 Lifeproof fre case for iphone SE, 5 and 5s black an ultimate protection for your iPhone sealed and build-in screen protector. The Built-in screen protector for 360° coverage case which is waterproof, dirt-proof, snow-proof and drop-proof for your iPhone 6S/6 device from Lifeproof. 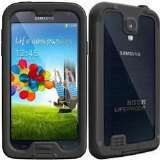 LIFEPROOF FRE WATERPROOF CASE FOR GALAXY S4 -BLACK/CLEAR. Water Proof: fully submersible to 6.6 feet (2 meters) for 1 hour Dirt Proof, Snow Proof, Drop Proof. LifeProof Fre WaterProof case for iPhone 6S/6 Avalanche (White). Survives drops from 6.6 feet (2 meters). Authorized distributor & free shipping Australia wide.